"Vesper" has been growing and growing while listening at home, played loud. No portable headset. Just at home. Rid of all distractions, and yes - even him and her. I turned off my cell phone. I turned off all things that rings and beeps or rattles or whistles. I took the sofa. Can´t wait for the vinyls to arrive. 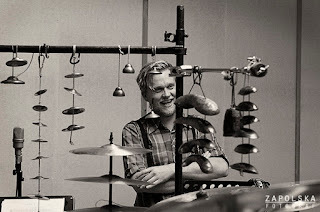 Niels Lyhne Løkkegaard , Danish awarding winning composer and saxophone player, has been working and writing on his 4th album during the summer 2011 and finally recorded it in September 2011. "Vesper" may be his most ambitious work as composer, arranger and instrumentalist. It's an album where the band leader has taken a step aside in his own music and instead written an open musical landscape wherein the other musicians takes you on a spiritual travel. An album of silence, genuine spirituality and musical strength and love. 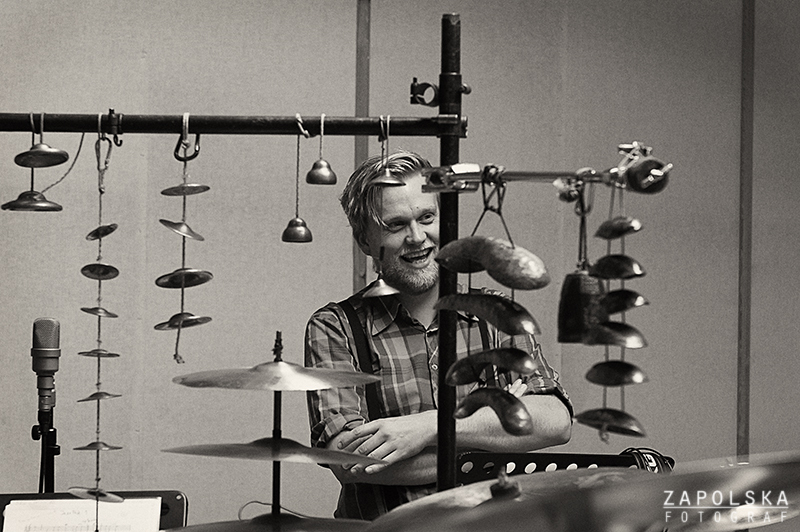 Løkkegaard is part of the young emotional jazz composers coming out of the Copenhagen jazzscene. 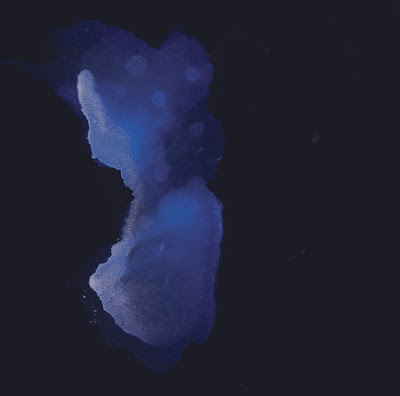 Just like the Danish piano player / composer August Rosenbaum or the Danish guitarist /composer Jakob Bro, Løkkegaards sincere minimalistic blue atmosphere speaks in a modern musical language that seems to captivate a growing audience; both in Denmark and internationally. "Vesper" is 12 compositions, where Løkkegaard himself only appears on 4 of them. These 12 compositions are guiding you through the night. At the beginning 4 Vespers and then a sudden Transition. You are thrown out in the deep space between the stars, where you are destined to encounter old loved ones, the demons, the light and in the end the darkness. The tactile, wooden-like and dark sound of the clarinets creates the foundation in the dramatic meeting with the other instruments, where Marilyn Mazur (perc) and Jakob Bro's (gui) improvisations creates a lightful landscape of sound emotions. Along with Jakob Buchanan's flugelhorn and the clarinets from Ole Visby, Tine Vitkov, Birgit Bøgh Sønderriis and Mette Alrø Stoktoft, Løkkegaards music is stronger, darker and lighter than ever. The album will be released on his own label Hiatus on both CD and 2 vinyl album. Release date is the 21st April 2012, but you can already pre-listen to 3 tracks here. For any further information, please do not hesitate in getting back to me.